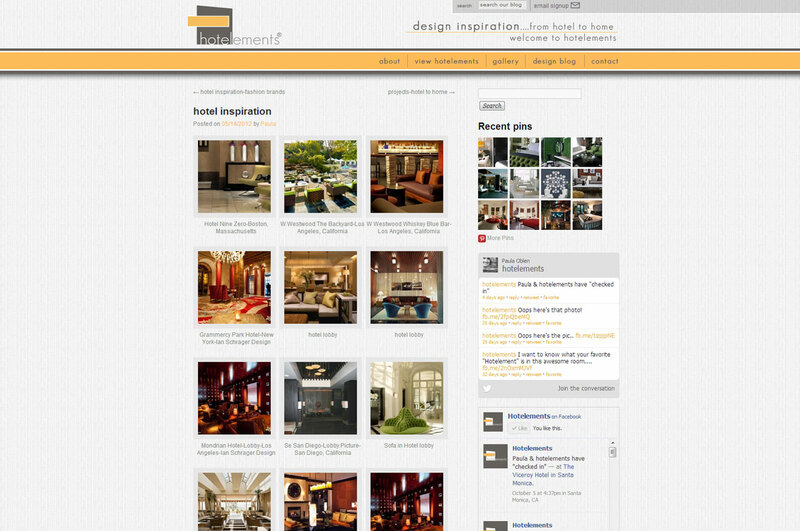 How often have you found yourself lost in the ambiance of your favorite boutique hotel? 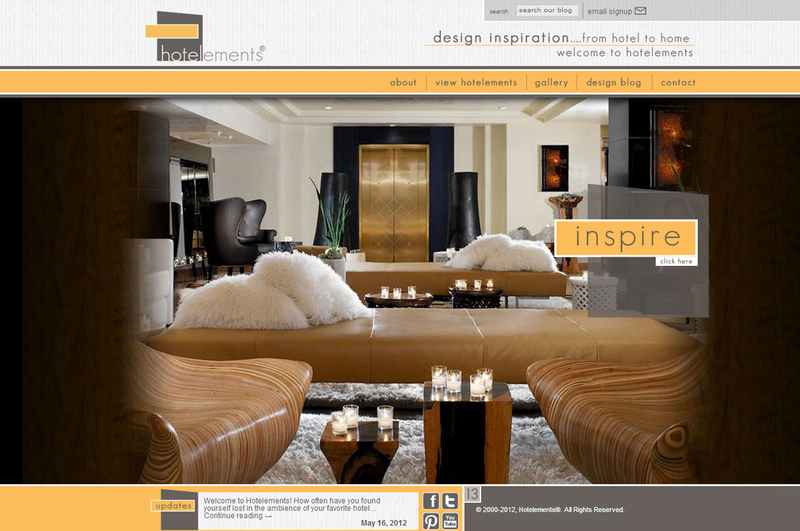 Do you gaze around a room, lobby or restaurant and wonder…how can I make my home look and feel this way? 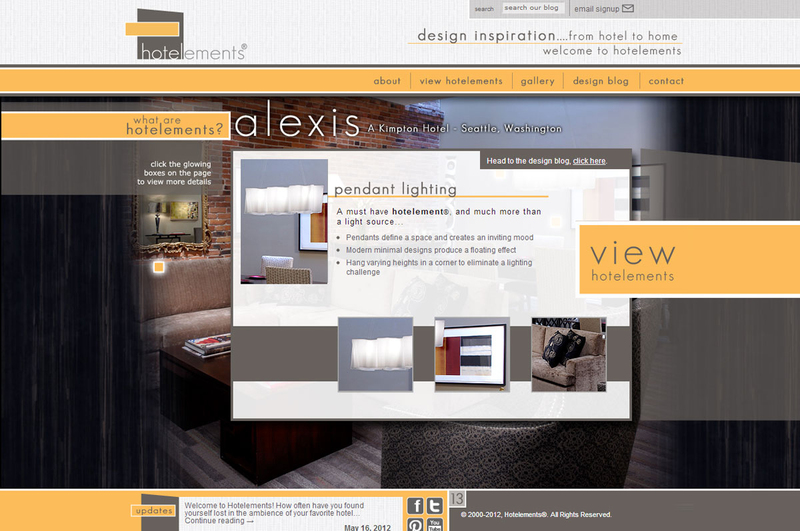 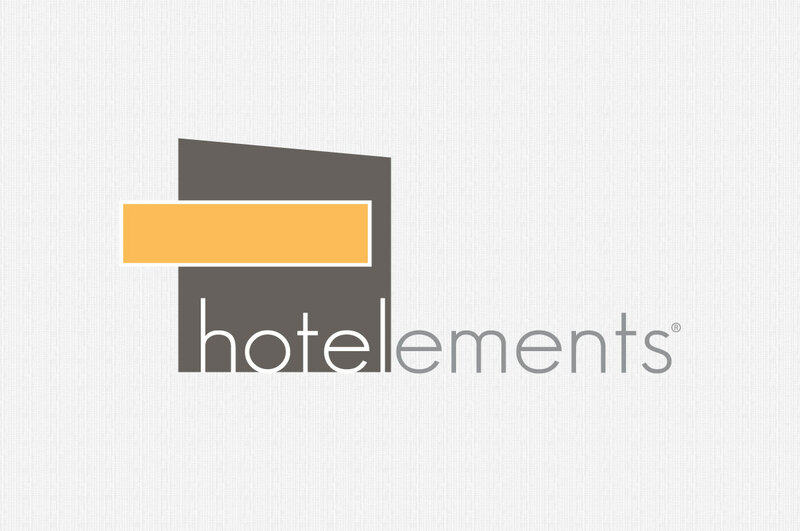 Welcome to Hotelements®! 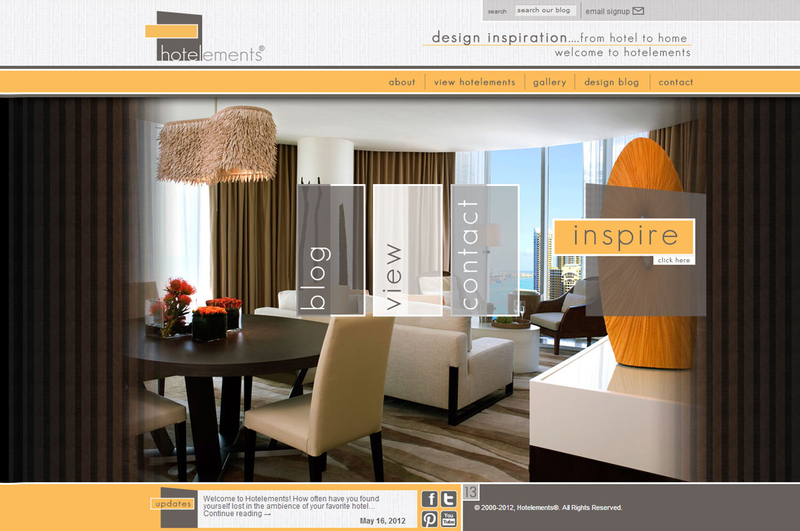 A fresh ‘attitude’ in Interior Design—where you capture design ideas from your favorite boutique hotels and turn your own home into a great escape.